It is with great pleasure that I announce the opening of my new California Natural Medicine practice. I will be practicing Naturopathic Medicine in Oakland's Grand Lake area beginning in September. 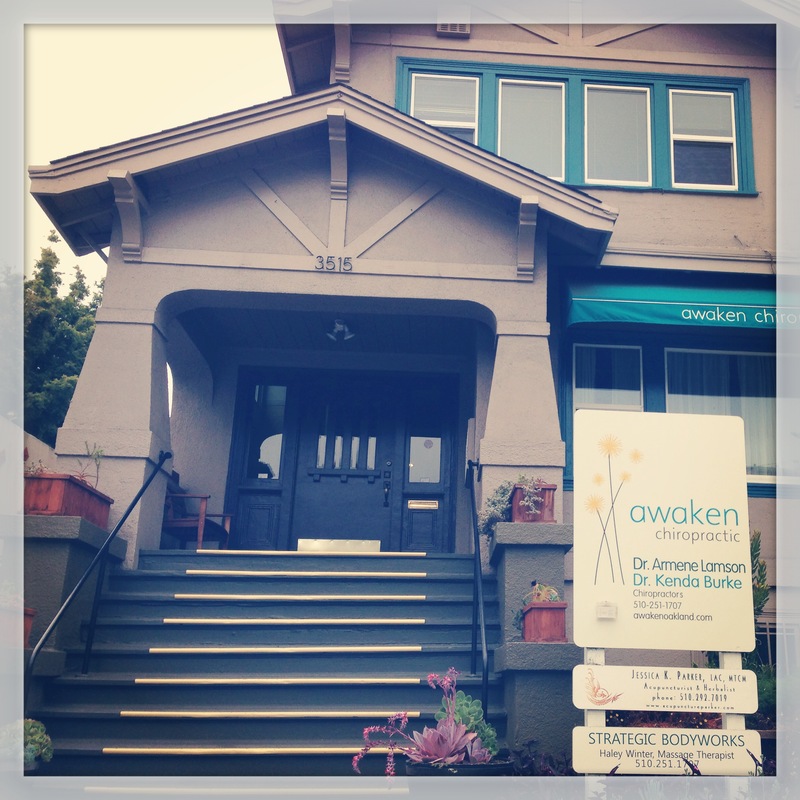 My office is located on Grand Avenue in the same space as Awaken Chiropractic, a wonderful group of holistically minded practitioners. The space is beautiful, comfortable and family friendly. A large part of my choosing this space is the commitment to being a family friendly environment. When you arrive, we ask that you leave your shoes at the door. This may seem like a funny request, but when you enter you will likely find an infant or two roaming the reception area (after all, many of them are our patients too). This request is only one example of our commitment to maintaining a clean and healthy family environment that reduces exposure to environmental toxins for all of us, especially those of us who spend more time playing on the ground. Additionally, I invite you to bring your children with you to your appointment. As a mom, I understand how difficult it can be to find childcare in order to have your own health needs met. I am committed to providing you and your family with excellent naturopathic care and am comfortable having your babe join us. Also beginning in September, I will be taking over Dr. Sara Norris's practice as she begins her maternity leave. Dr. Norris will not be returning to practice following the birth of her child and I am pleased to continue to serve her patient's medical needs. If you are a patient of Dr. Norris, you should have received a letter detailing the transfer of care. If you have any questions, please do not hesitate to call. I am committed to providing you with the highest quality of care and making this transition an easy and pleasurable experience. I have already begun to schedule patients in September and am pleased with the response to my arrival. I invite you to call if you are interested in scheduling an appointment with me. Providing Naturopathic Medicine in a Family Friendly Environment. I look forward to serving the East Bay community and am happy to be back in California with my family. If you're interested in joining our practice please apply to become a patient. 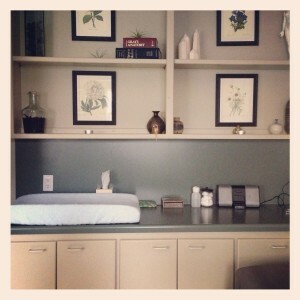 My treatment room is filled with lots of natural light, which is soothing to the nervous system.